Gold is the colour of victory. Nike was the name of goddess of victory in the Greek mythology. Neymar is a true Brazilian golden boy. It all seems to fit together in synthesis. 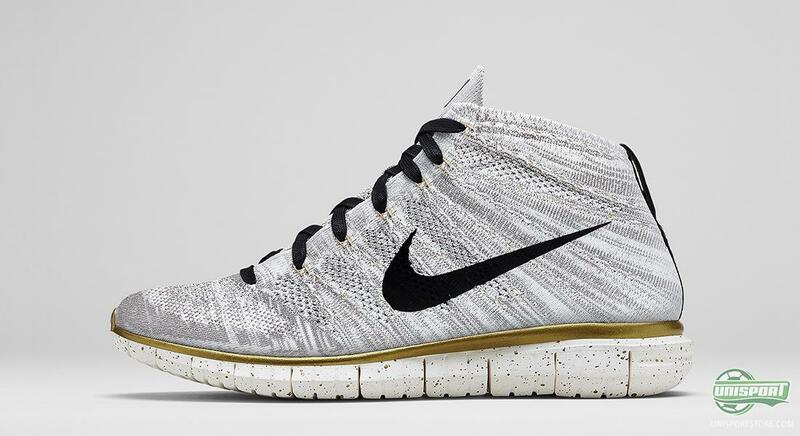 And now, Nike put the cherry on the top of it all with the Gold Hypervenom Collection. Yesterday, Nike presented a new and special version of the Hypervenom in Gold. Inspired by Neymar and his history of spray painting his football boots as a child. Although, he did not just use any colour. Neymar wanted his football boots to be golden. The problem was, however, that the spray paint would sometimes come off. 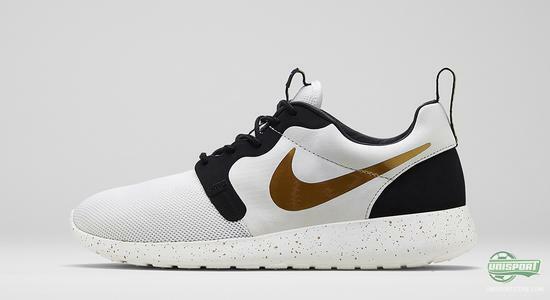 Nike have never been afraid to use gold in their collections. Lately we have seen hoe gold plays in important role in the Nike F.C. Collection. And with the new Hypervenom, we saw how Nike had been inspired by Neymar's love for golden football boots. However, Neymar will not have to make do with gold on the football pitch. 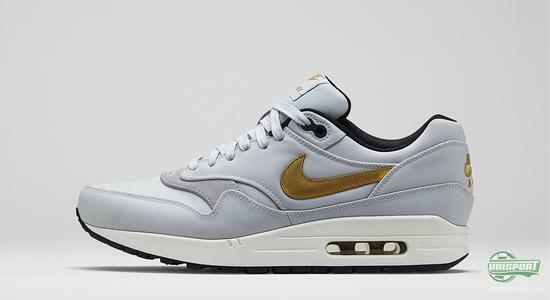 A new collection with Nike's iconic sneakers was also presented yesterday. And it is a collection that you will very soon be able to get your hands on right here on Unisportstore.com. 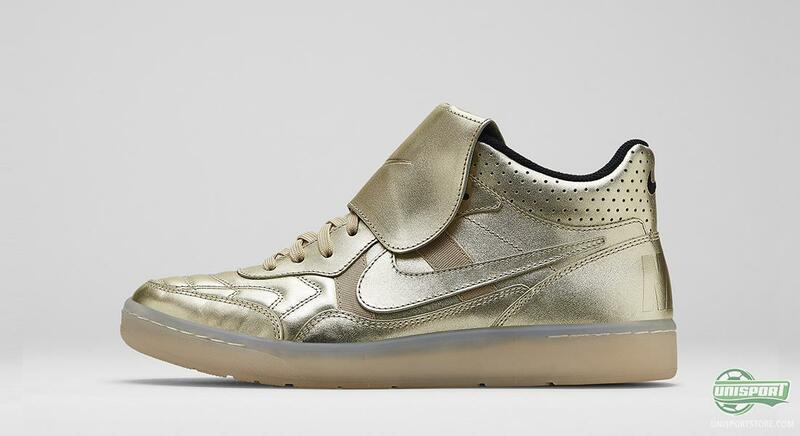 We have previously seen the Magista and Superfly colours being transferred to Nike's sneakers, and now they have taken the same five shoes and “spray painted” them in gold. We are talking about the Nike Free Flyknit Chukka, Nike Air Max 1, Nike Roshe Run HYP, Nike Tiempo '94 and Nike Air Max 90 Jacquard. The five sneakers represent some of the best technologies and design from Nike at the moment. Nike have, for example, incorporated their Flyknit upper, the characteristic Lunarlon and Air Max sole in the various sneakers. 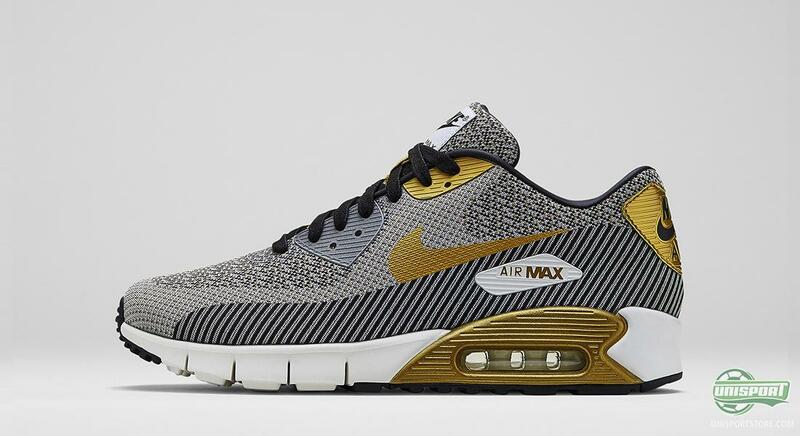 In addition, they have gotten a makeover that celebrates the new Hypervenom SE Gold. Lately, Nike sneakers have really been allowed into the spotlight, especially because of a range of football boots that have taken the world by storm. This collection celebrates Neymar's golden dream of being able to play in a pair of golden football boots. What are your thoughts on the gold treatment for the sneakers? A nice match? Take your football passion to a social level and share your thoughts on Facebook and Instagram.